Under the streets of Istanbul, an enormous vault – held up by hundreds of columns, with minimal lighting and shallow water – reminds you of a serpent! 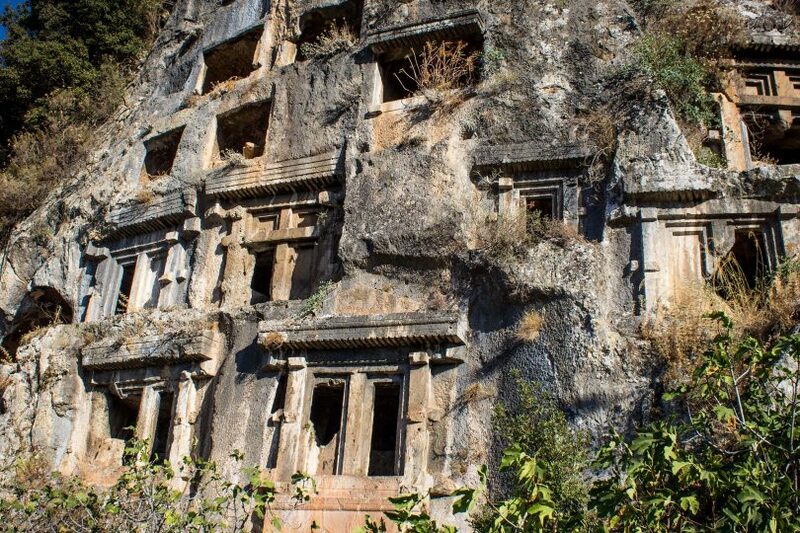 Not far from the Turkish city of Fethiye, is Saklikent Gorge. 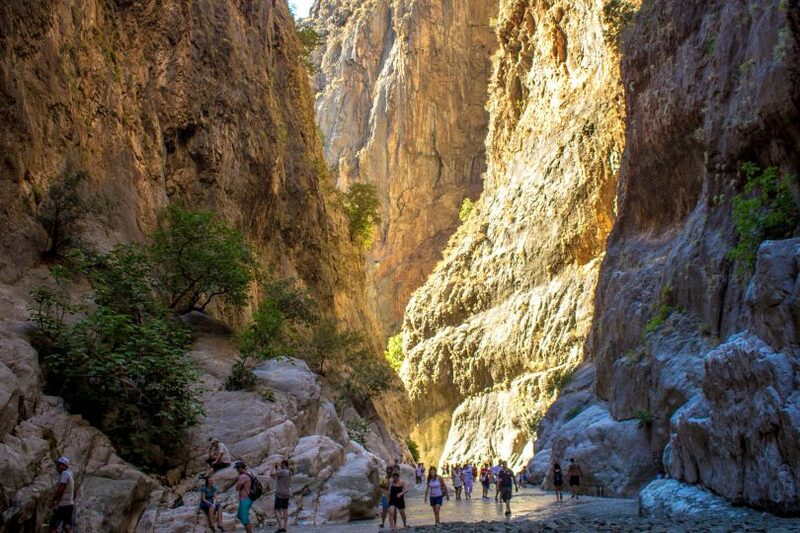 It is definitely worth the trip to see it if you are nearby… and don’t be afraid to explore. 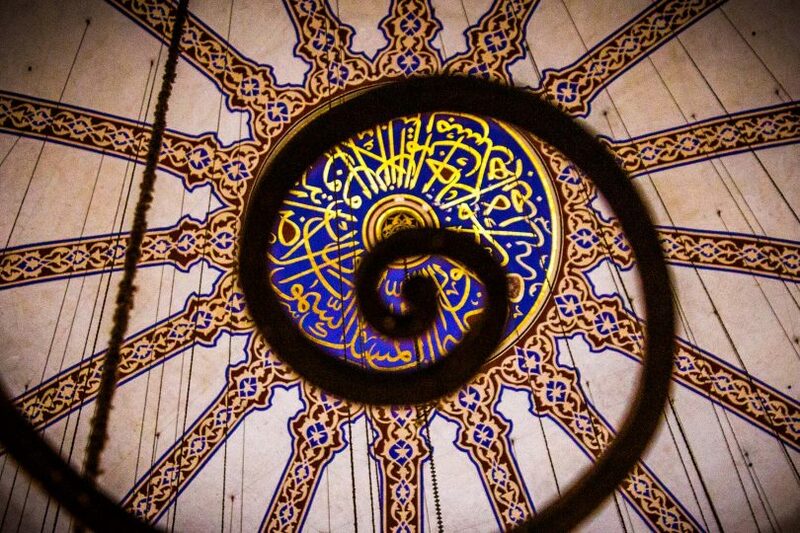 Inside two of Istanbul’s most famous landmarks: Hagia Sophia and the Sultan Ahmed Mosque (the Blue Mosque). Both are critical to Istanbul’s history. A woman at a street stall in Turkey shows us how to make the perfect gozleme pancake. This one is with spinach and feta cheese. Come inside Istanbul’s Grand Bazaar to see the colourful labyrinth of shops and stalls selling some of the most interesting trinkets that exist. 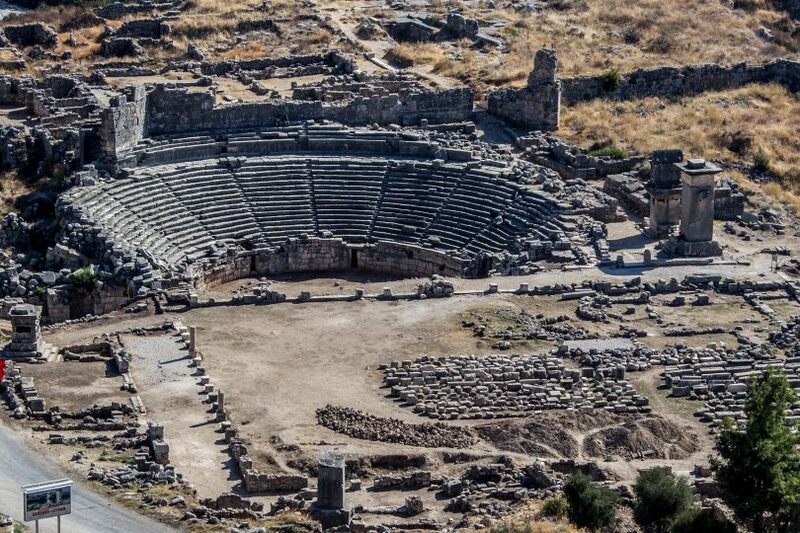 Who were the Lycians? It’s a good question. The short answer is they were a very important civilisation in Turkey, who were quite advanced for their time. Getting a haircut and a shave in Istanbul is never a simple task. But this man made it an unforgettable experience for one particular foreigner. The Turkish town of Fethiye is known for its relaxing coastal vibe. But it also has a long history… one that’s under threat from a modern world. It feels a bit like discovering sunken treasure, finding the Museum of Underwater Archaeology in Bodrum, Turkey. A great collection from the ancient world!